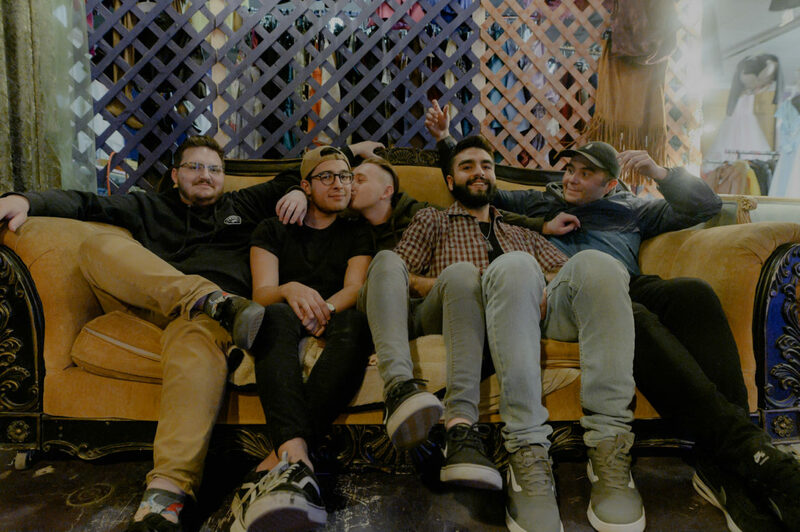 Albuquerque’s punk-pop outfit Right On, Kid premieres “Tracer,” featuring Ryan Rumchaks of Knuckle Puck on Tattoo. The track is from the band’s forthcoming EP, When Words are Enough, scheduled to drop April 19 on Manic Kat Records. Made up of Zach Rose (vocals), Nick Encinias (guitar, vocals), RJ Butler (lead guitar), Tieler Cooper (bass), and Elijah Pomerleau (drums), Right On, Kid began life as an acoustic project that took on a life of its own and mutated into scorching pop-punk. Since releasing their Forever Missing Out EP (2017), the band has been in the fast lane, performing at the Vans Warped Tour, along with sharing the stage with Senses Fail, The Ataris, MEST, and Forever Came Calling. The band’s sound blends the gleam of pop with the visceral energy of punk, producing edgy music full of irresistible oomph. “Tracer” opens on a gentle elegant guitar flowing into a rousing, muscular emission of potent, dirty guitars. 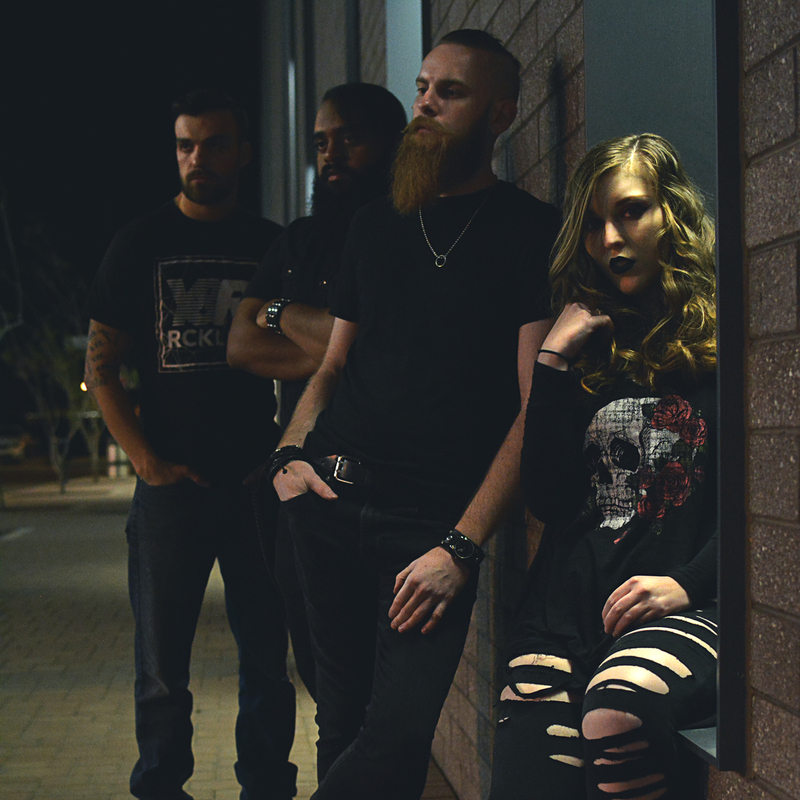 As the harmonics descend to the first verse, traveling on a fat bass line and brawny crunching drums, Rumchak’s voice infuses the tune with deliciously brash tones, yet soft with nuanced timbres. On the chorus, the guitars ramp up to snarling hurricane levels, as Rumchak’s grimacing rasp lets loose with galvanizing energy. Tight, remote vocal echoes add dimension and sonic depth to the music. A glittering breakdown gives the tune a scrumptiously laced suspension. “Tracer” is lit! Full of beau coup momentum, a magnetic rhythm, and surging sluices of hypertrophic heftiness, Right On, Kid pushes it out.